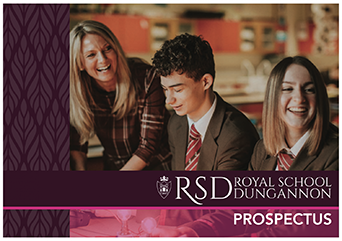 Royal School Dungannon | RSD is a voluntary grammar school for boys & girls (11-19), with a strong boarding community, excellent results and great extra-curricular programme. 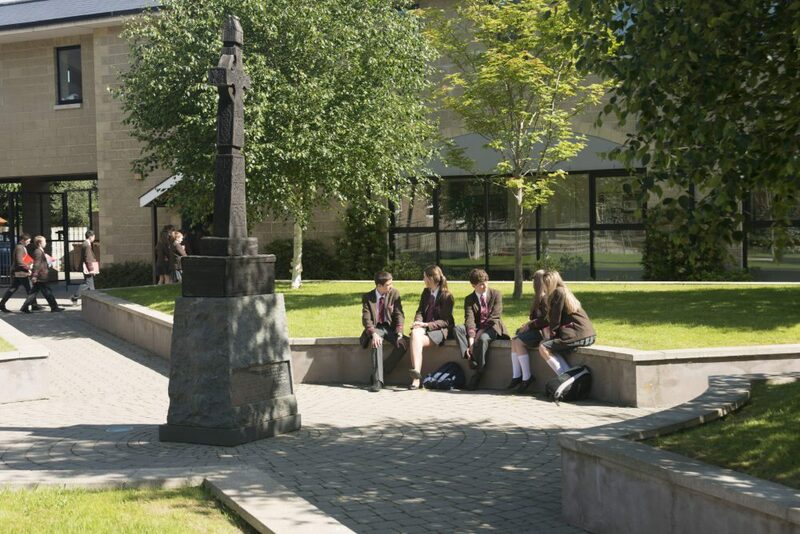 At Royal School Dungannon our focus is on the pupil and we invite you to sample pupil life at RSD. 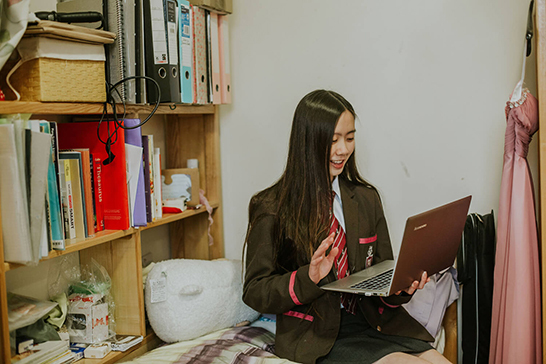 At RSD our aim is to ensure that boarding is an enjoyable experience and that the boarding environment helps boarders to develop academically, spiritually, physically and emotionally. 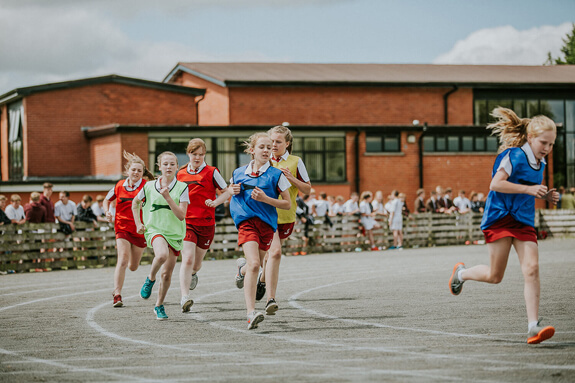 We work hard to ensure that entering RSD as a new Year 8 pupil is both an exciting and reassuring experience. 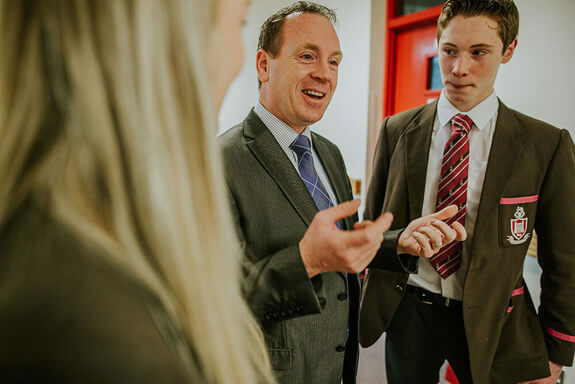 We understand the needs of our pupils and we provide exceptional pastoral care via a dedicated team of professional and caring staff. 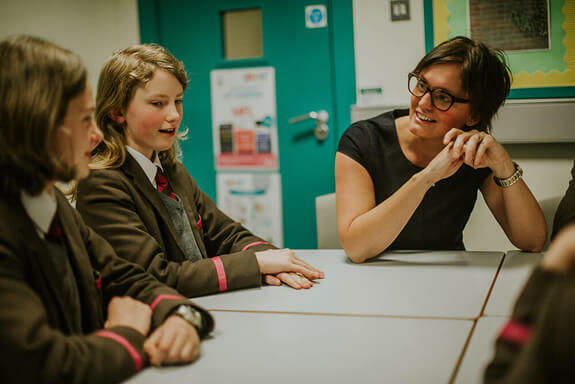 We provide a safe and caring environment where pupils have the opportunity to develop their self-confidence and reach their academic potential in an atmosphere of mutual respect. 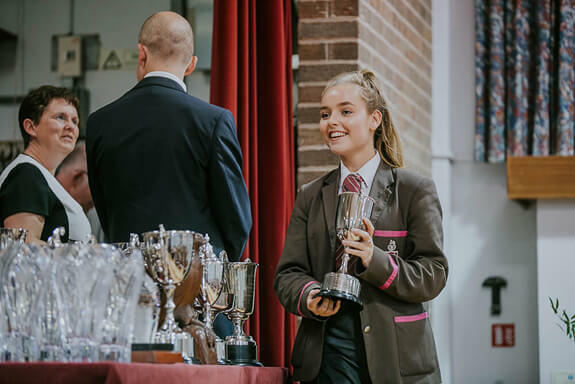 Our House System complements the pastoral work of the Heads of Year and Form Tutors and contributes to the pupils’ sense of belonging to the school community. 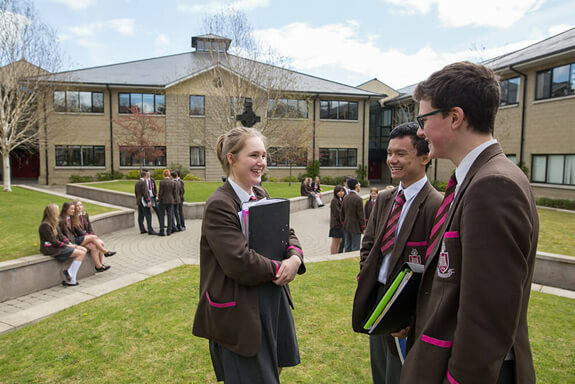 Pupils are expected to wear their uniform with pride and to understand that they represent the School and are promoting its identity. The focus at RSD is on learning. 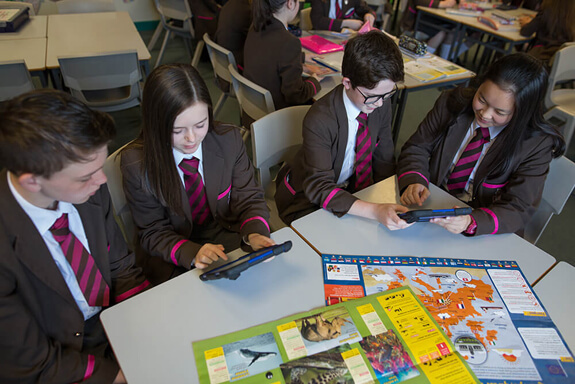 We value knowledge and help all pupils to have a sound understanding of the subjects they study. 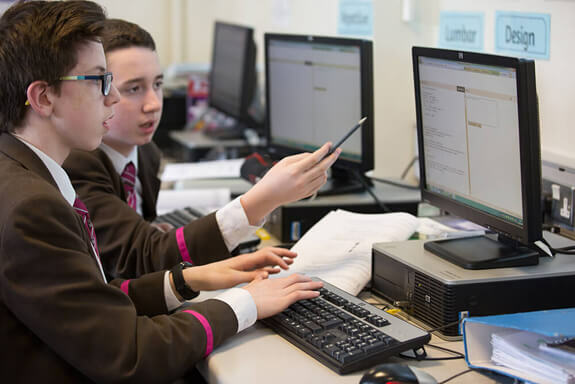 Our curriculum is a blend of traditional subjects from the Sciences, Arts, Humanities and Languages alongside more practical and contemporary subjects. We monitor the academic progress of all pupils during each Key Stage. 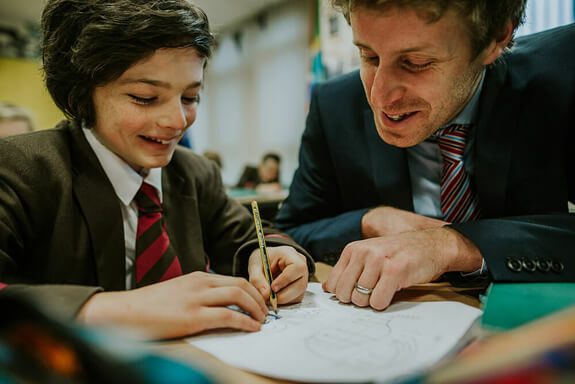 The focus is on helping pupils and parents to understand where a pupil is in terms of his or her learning in each subject. 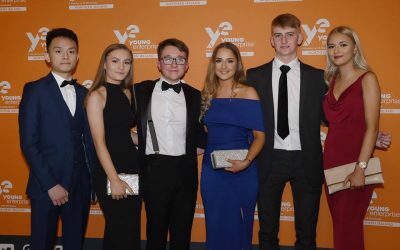 Aspire attended the Young Enterprise NI Finals and awards ceremony at Belfast City hall on Thursday 11th April. It is with real sadness that we have said farewell to RSD’s Head of Boarding, Mrs Joanne Mawhinney. A major recruitment process took place to find Mrs Mawhinney’ s successor. 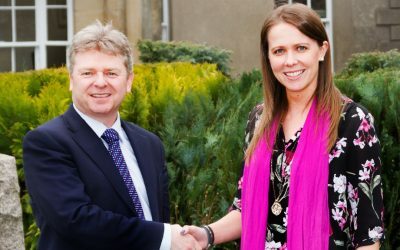 With a lot of interest and a large number of applications and, following a rigorous selection process, I am delighted to announce that Ms Sarah Winslow has been appointed as our new Head of Boarding. 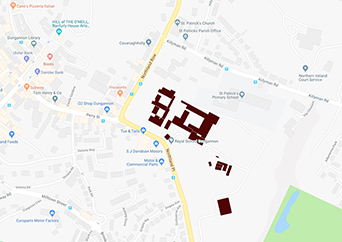 Please use this link if you wish to report anything. 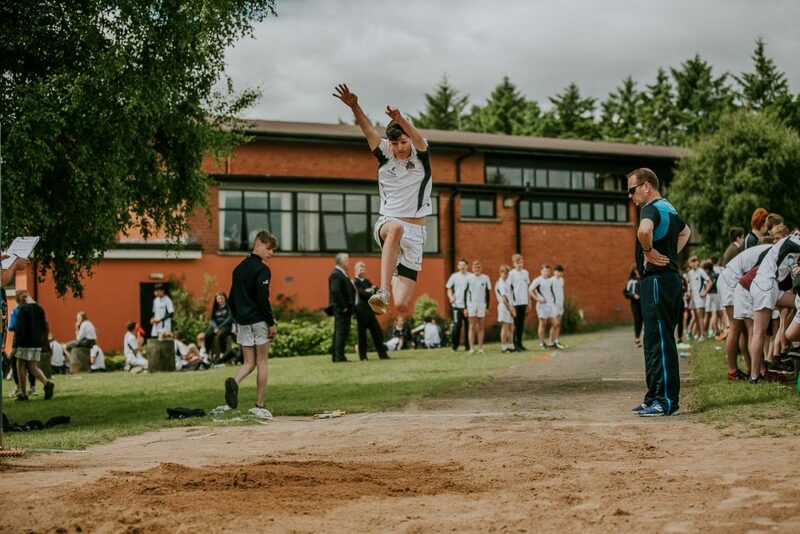 Visit the School Events page to view events covering the full academic year.